Check out the new Nina Simone Trailer! Nina is an upcoming American biographical film written and directed by Cynthia Mort. 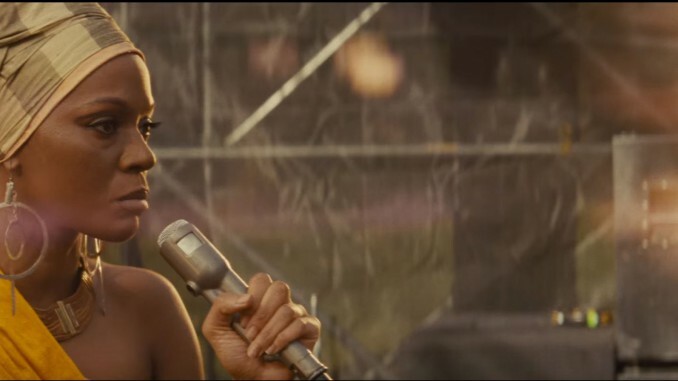 The film focuses on American musician and civil rights activist Nina Simone, portrayed by Zoe Saldana. The film also stars David Oyelowo, Ella Thomas, and Mike Epps. The film is scheduled to be released on April 22, 2016, in a limited release and through video on demand by RLJ Entertainment. The film has met with heavy criticism from a number of people and her estate has declined to endorse the film. 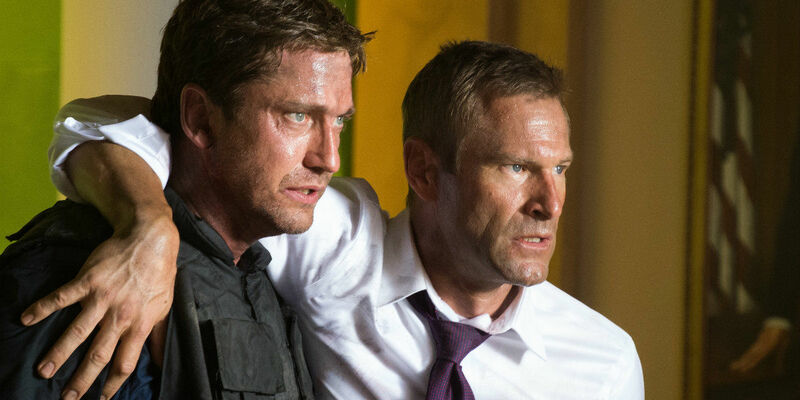 New Exclusive: London Has Fallen Movie Clip!